Theory of Obscurity: A Film About the Residents. This film peels back some of the mysterious layers surrounding the San Francisco experimental music entity. George spoke with Eric Steuer about one of his favorite docs, EXIT THROUGH THE GIFT SHOP (2010). The only film credited to Banksy, Exit Through The Gift Shop tells the story of Thierry Guetta, a self-taught street artist/documentarian who ends up becoming the subject of the film. 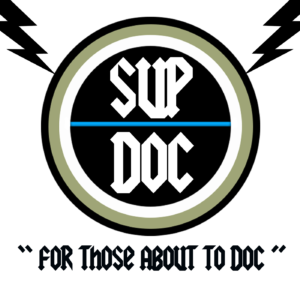 Sup Doc is a great idea for a podcast series – interviews with interesting people about their favorite documentaries. The latest episode is with Wayne Fedeman, who discusses Terry Zwigoff’s documentary about cartoonist Robert Crumb. 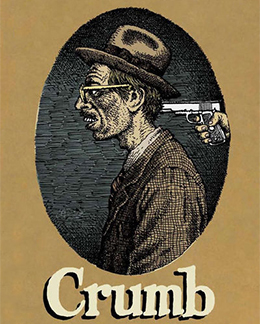 If I had to pick a favorite documentary, it would be Crumb.